The Emperor Ebony heads are made with Two-plies of 7.5-mil Ebony and 7-mil clear film which provide durability, warmth, volume and clarity with focused mid-range tones plus maximum stick articulation. View More In Concert Bass Drums. 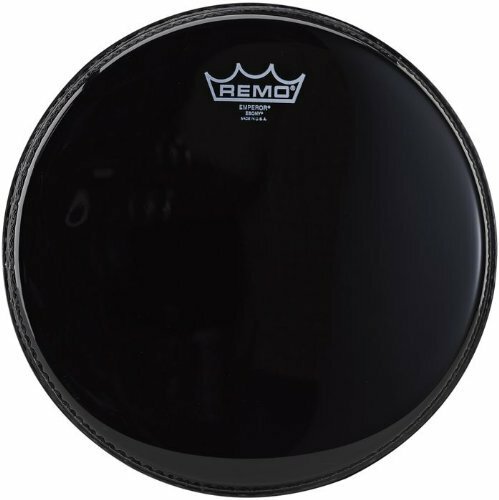 If you have any questions about this product by Remo, contact us by completing and submitting the form below. If you are looking for a specif part number, please include it with your message.